Flossing Acts Like A Miracle - See The Reasons Behind It! Flossing on a daily basis is the best thing that you can do for your teeth as it has several advantages. It not only helps in taking out the debris but also removes the yellow patches which are known as plaques. People have a misconception that brushing for two minutes is enough for our teeth but along with that, flossing is also quite crucial. You will get to know the purpose of it by the end of this write up. Keeps the Bad Breath Away: Imagine going on a date or meeting someone for the first time with a stinky mouth, sounds like a turn off right? 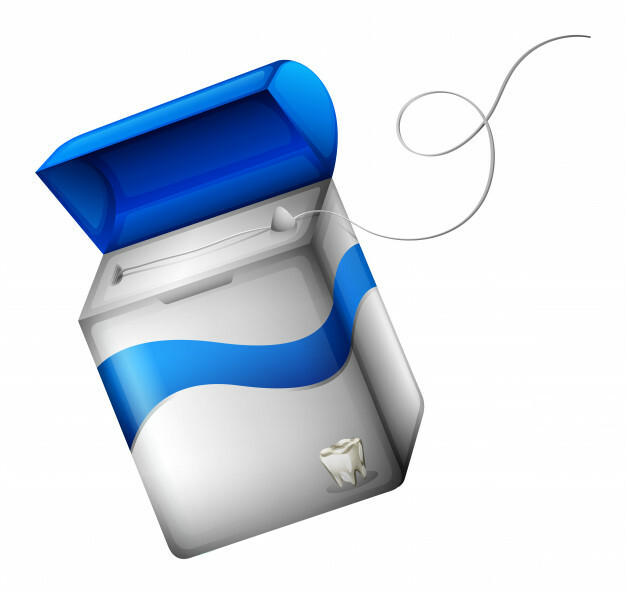 Brushing is not the only way out because flossing also plays a huge role in keeping the bad breath away. Stops Gingival Bleeding: Did your gums start bleeding after flossing for the first time? Then it’s an indication that you should do it on a regular basis. Gingival bleeding will totally stop once you start flossing every day. Prevents the Formation of Tartar: It is a known fact that flossing removes plaque but did you know that plaque later on converts into tartar? Therefore, it is a great way to remove the hard yellow stain. Clears Out Bacteria: Oral bacteria harm the teeth and the gums in several ways, in fact, it is the root cause of dental problem most of the times. Flossing definitely helps to keep the mouth bacteria free and this itself is a huge benefit. No Need for Dentures in Future: Our health starts deteriorating right after old age hits us but what if you follow a healthy regime? It will surely keep you away from all sorts of diseases. Likewise, flossing will make your teeth and gums robust due to which you might not need to use dentures later. Flossing Helps to Prevent Other Diseases: Your body can certainly get affected in many ways and an unhealthy mouth can also be the reason. 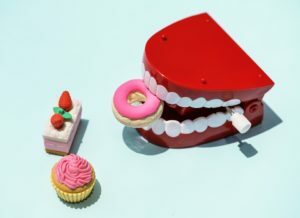 Therefore, do not avoid taking care of your oral health; lead a healthy life by following a proper regime and flossing. It Improves Your Cardiovascular System: The rate of heart attacks has elevated a lot among Americans these days. Oral bacteria also affect the cardiovascular system because of which like other dentists Dr. Praveena Bhat also suggest everyone must floss twice a day. It Won’t Tempt You to Have Snacks After Meals: We often feel like having some munchies after a meal. But you might not get tempted if you floss right after having your lunch or dinner. Researchers say that 500 species of bacteria can be found in a dental plaque, hence, what could be better than flossing your teeth? 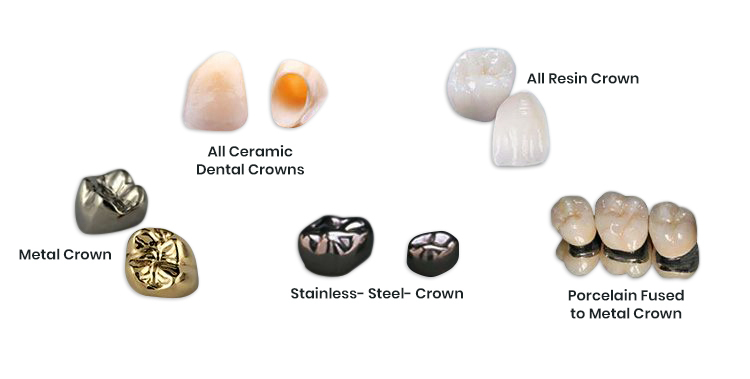 You can also give us a call at +1 603-821-9046 in order to schedule a free dental consultation if you are a new patient with Dr. Praveena Bhat.